Looking to take your kitchen skills up a notch? We asked real women, who aren't chefs, which ingredients they swear by in the kitchen. "My favorite "secret" is mustard! Season your meat — chicken, fish, shrimp, etc. – and add mustard after. Let it sit for a few and then fry! Best crust ever!" 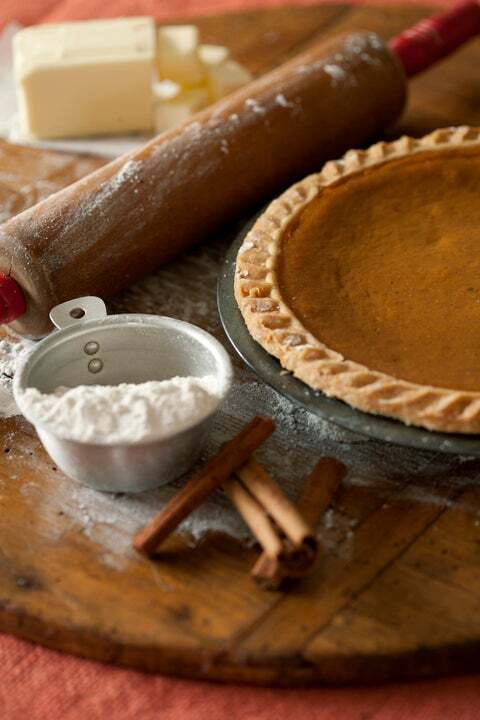 "Apple pie seasoning in sweet potato pies. I got this secret from my Auntie Pat and it does the trick every single time! The seasoning is the perfect balance of cinnamon, nutmeg and all spice. It also gives an extra kick to the sweet potato pie with the clove and ginger that the apple pie seasoning is known for." "A secret ingredient I use a lot is cinnamon. I put it in certain soups and on my poultry, sauces, stews...you name it. It's super subtle, so it will leave others wondering what it is. I picked it up from traveling. There are quite a few dishes I've eaten in the Middle East, Asia, and Africa that have had cinnamon in it. I love the profile that it gives the dish." "I use real vanilla bean for baking whenever I can. Whether it's in sweet potato pie, brown sugar pound cake, fudge cakes, or anything bakeable. I used to watch my mother bake all the time and she taught us to use quality ingredients to get quality foods. Vanilla bean gives a better vanilla flavor than that of extract. Extract can sometimes have an almost "chemical" taste to it. 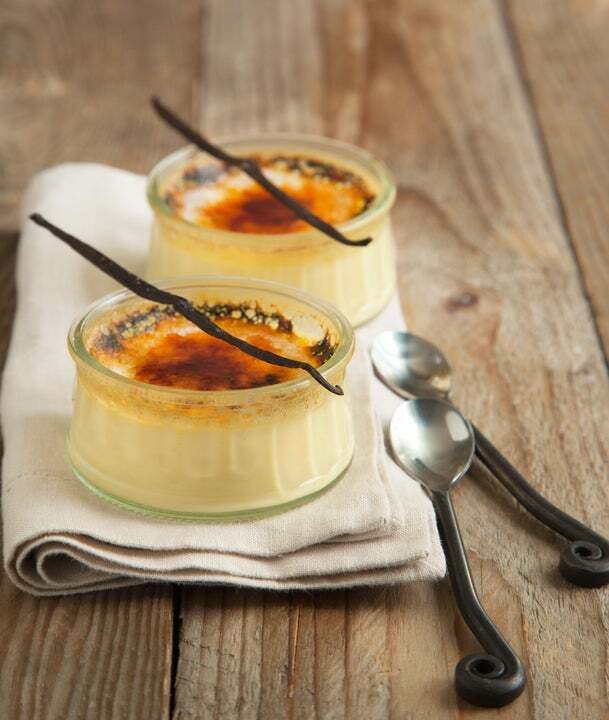 I use vanilla bean because I like to see people enjoy themselves when they eat my cooking!" "Turmeric is amazing. It belongs to the ginger family and has plenty of benefits such as helping to fight inflammation, protecting the heart in various ways, and it's also helpful for arthritis. The flavor profile is pretty strong, a little earthy, but slightly sweet. You often fid it in curries and Indian dishes. I use it to add a bit of pop to anything I make! 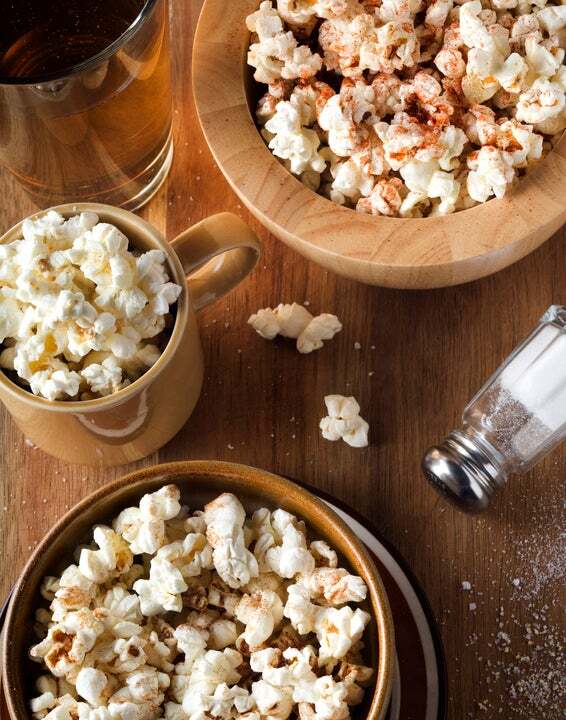 You can use it on vegetables, in tea, and even kettle corn — which is the coolest way. I use it to offer a hint of spice to my popcorn. Be careful when using it though. It can easily stain your freshly-painted nails or clothes!" "Tony's Tremendous All Purpose Topping. I use it in just about every dish I make! 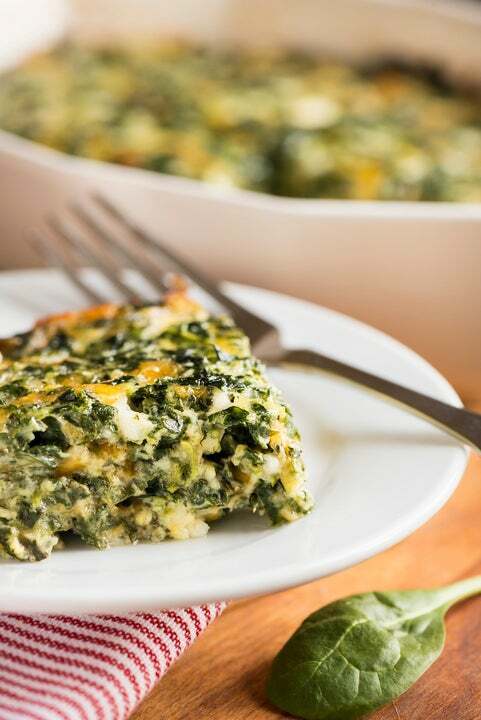 My favorite dish to use Tony's in is in my four cheese kale casserole dish! 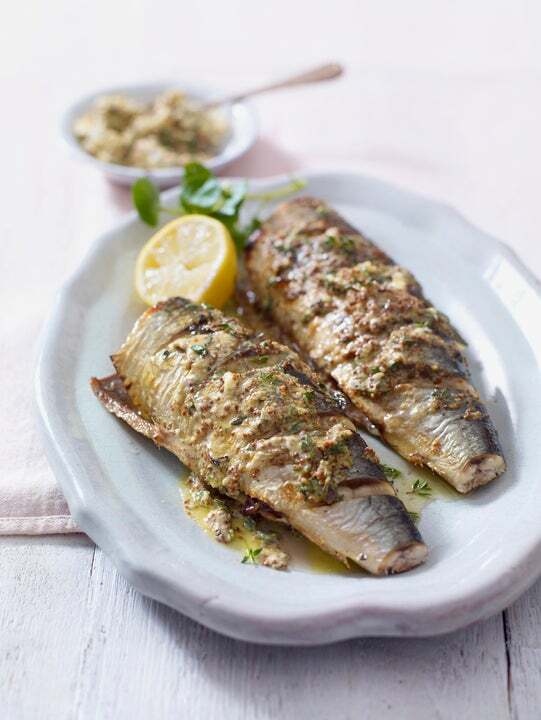 The combination of spices are the perfect complement to this dish. Just a little pinch goes a really long way! This is a super easy, quick dish for a mom or anyone on the go." "Celery seed. 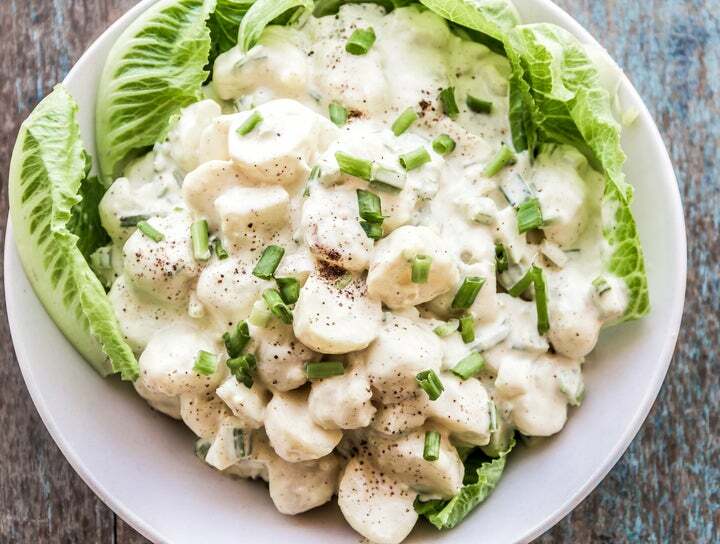 It takes ANY potato salad, coleslaw or seafood salad to the next level. People are always asking my secret ingredient while licking their fork." 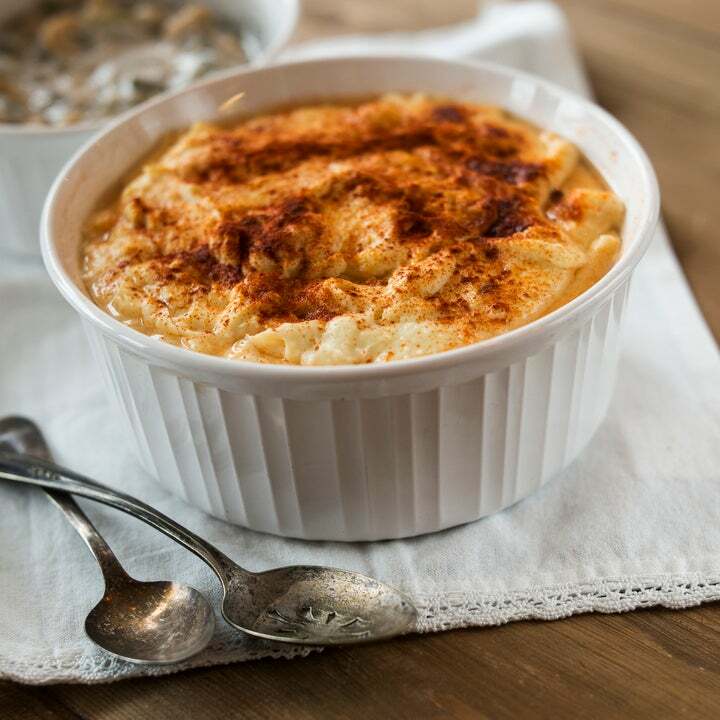 "Nutmeg in mac & cheese is truly the secret ingredient. Adding nutmeg directly into the roux of the cheese sauce of a homemade mac & cheese is something I picked up about 3 years ago when I started cooking more at home and researching the multitude of recipes for the dish. The slight sweetness of the spice adds just enough contrast to the otherwise savory flavors found in the dish." 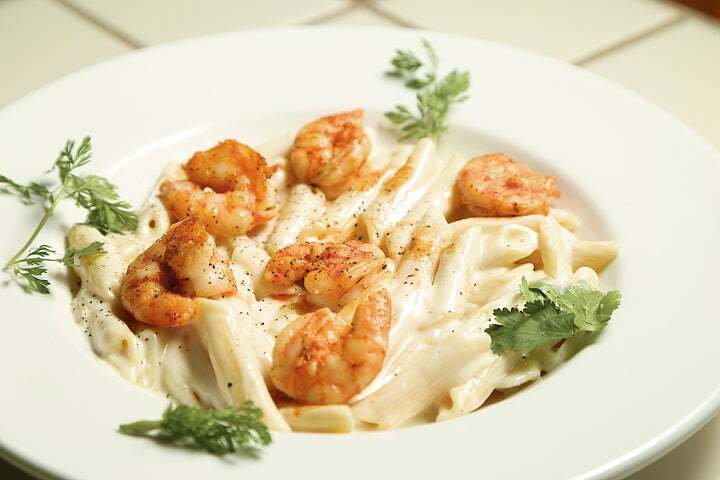 "When making Cajun shrimp alfredo from scratch, one squeeze of lemon juice always sets off the Cajun seasonings and offsets the "milky" taste. I learned this from watching my mom and grandmother cook." "I add dried lavender to my baked chicken dish. 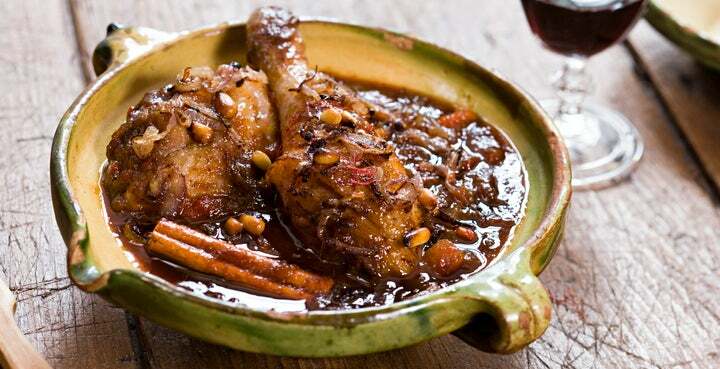 It gives the chicken a nice deep rich and savory taste. 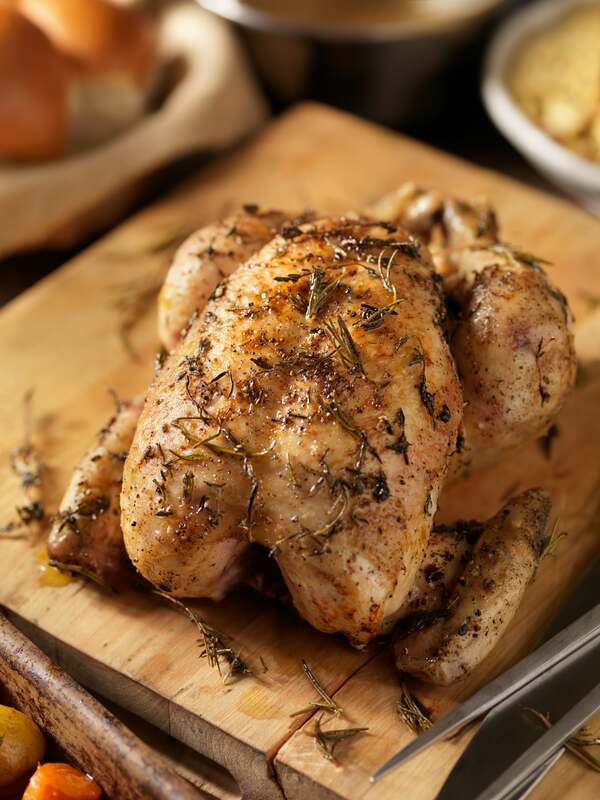 Not only does the lavender make the chicken delicious, the kitchen permeates with a beautiful fragrance throughout while cooking. This recipe was passed down to me from my mother, Clara, which was passed down to her from her dad. Lavender — who knew! Try it and enjoy!"